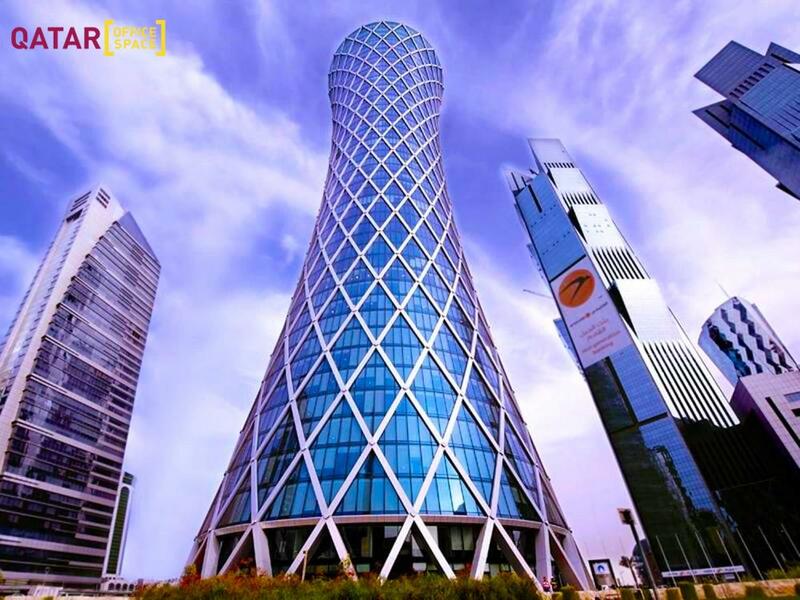 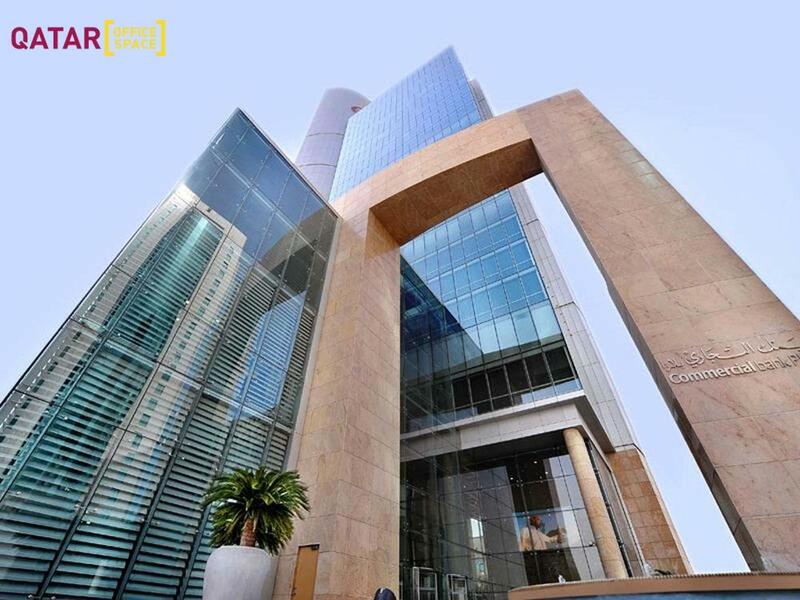 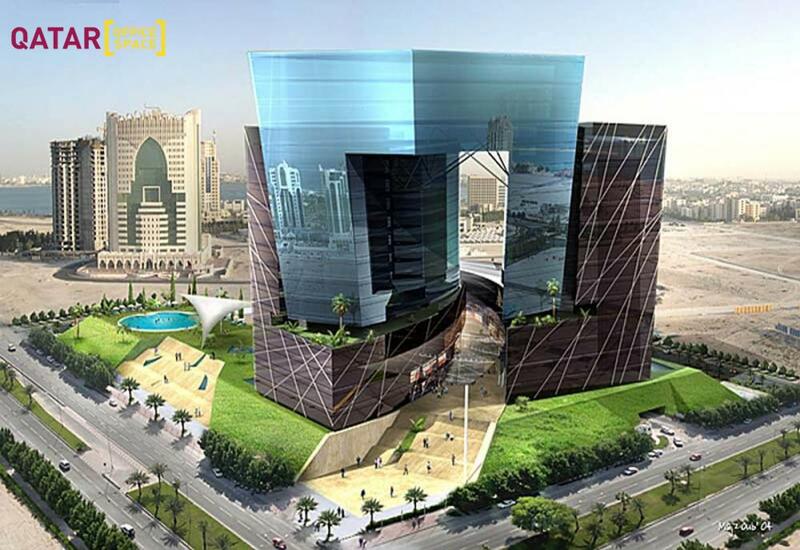 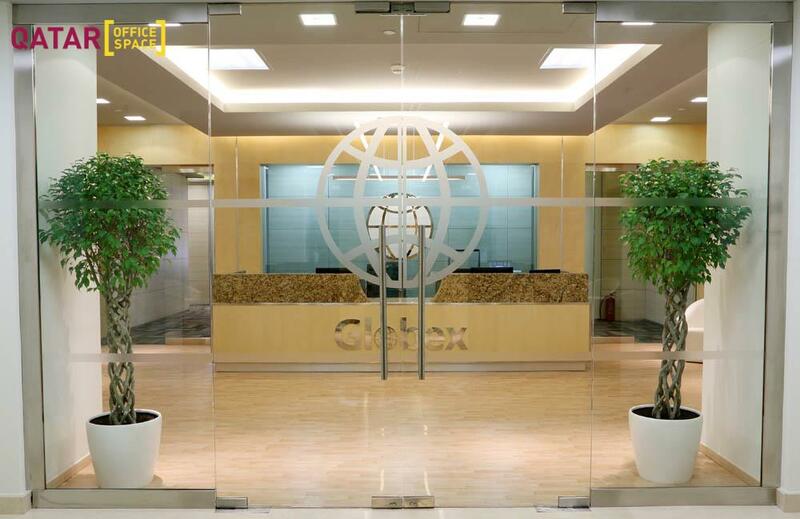 Globex at the Gate centre is strategically located on the 7th and 8th Floors of Tower II of the premium luxury "The Gate" - a mixed use retail, commercial and leisure development in West Bay – the business and financial hub of Doha. 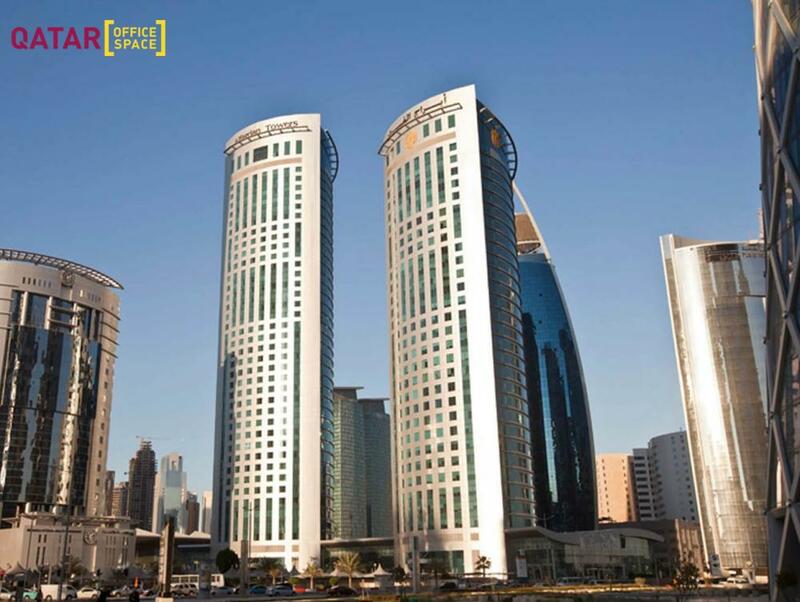 West Bay is home to upmarket residences, embassies, main municipality authorities and most modern 5-star Hotels. 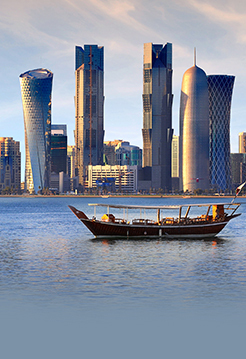 The area attracts sophisticated citizens and visitors from around the word. 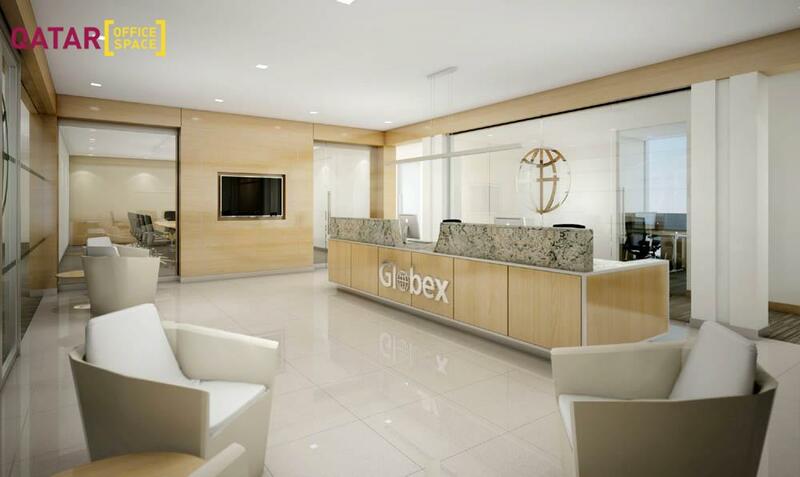 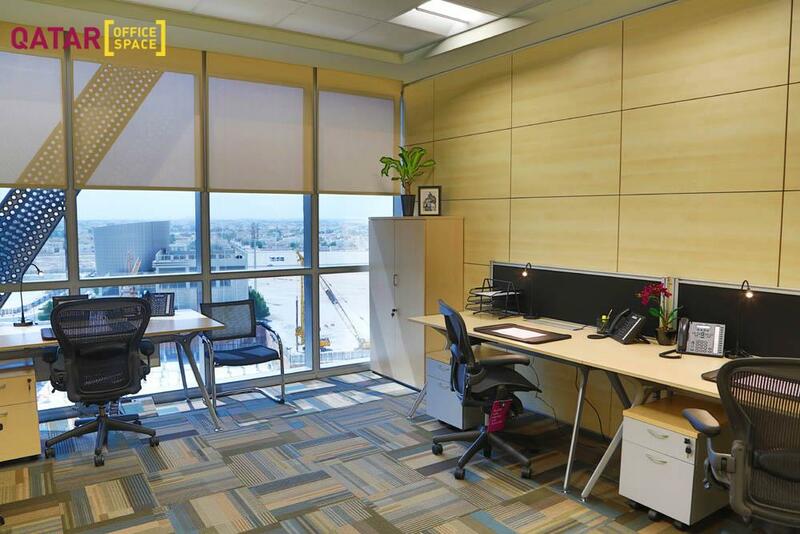 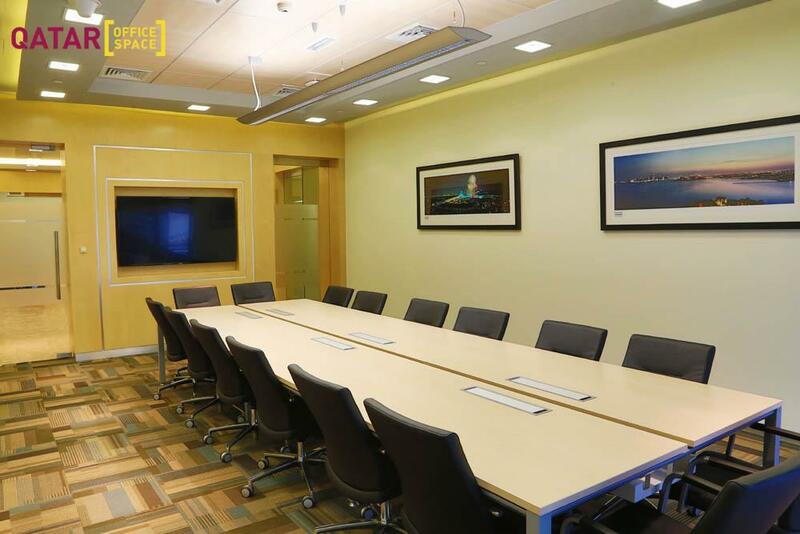 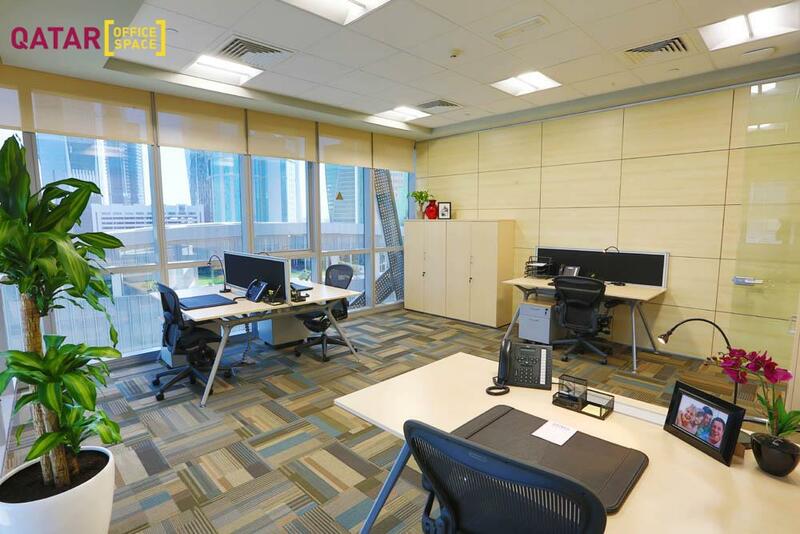 Globex Business Centre provides easy access to a wide and diverse variety of premium world class services at many restaurants, coffee shops, retail boutiques, fitness centre, spa, hairdresser, Aramex office, Doha Bank outlet along with a number of ATM booths, visitors parking, etc.